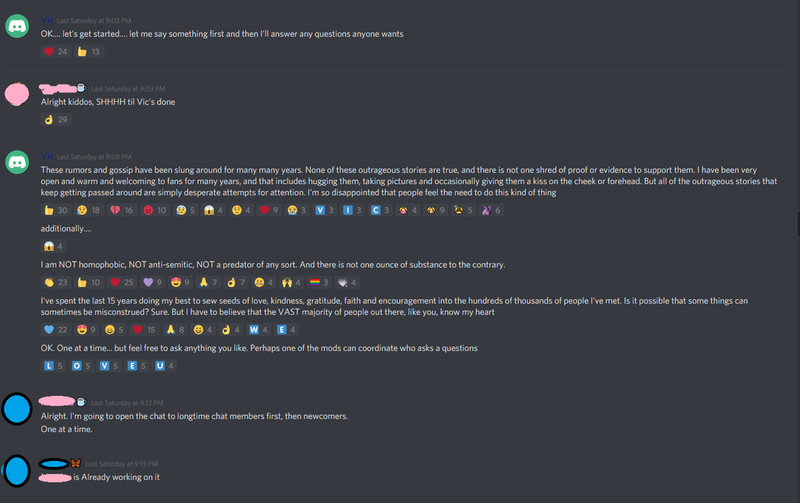 Risembool Rangers News! - Risembool Rangers New! Youtuber Rekieta Law, an attorney, has created this gofundme to help cover the costs of litigation for Vic. This is the only approved gofundme for Vic at this time. All funds over and above the necessary amount will go to the Salvation Army domestic violence shelters in Dallas County, Texas. Please feel free to spread the word! Dragon Ball Super: Broly is finally here. Today, the long-awaited film will hit up theaters in the U.S., giving netizens the chance to check in on guys like Goku. However, it is Broly who fans are keeping a closer eye on, and actor Vic Mignogna is opening up about how he felt returning to the big role. Dragon Ball Super: Broly Continues to be a major powerhouse in theaters! 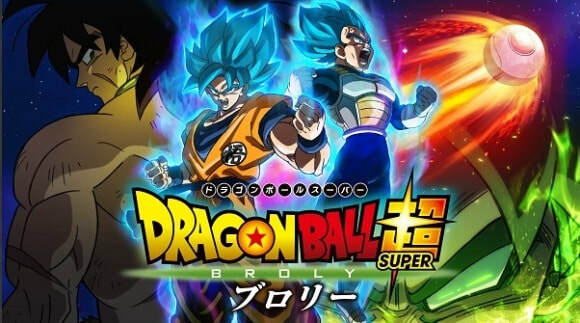 Dragon Ball Super: Broly has quickly entered the ranks as of one of the highest anime films of all time, as well as becoming the highest grossing film in the Dragon Ball franchise. The latest from the Sayian universe includes the fan favorite character of Broly into the lore of the long running series, spaning decades and generations from 1984 to this latest movie adaptation. At the time of this articles publication, Dragon Ball Super: Broly has grossed an astounding $28,450,150 in the American market alone it's opening weekend. After ranking as the fourth highest overall grossing film it's opening week and its second week, Dragon Ball Super: Broly has earned a total of $98,584,176 worldwide, and continues to rise. Opening night has also set a record for an animated feature film in the US at $7,043,068. This film is still in theaters and not one to miss! Check your local listings for showtimes. Vic had a Q&A with the Rangers Saturday night that was live streamed here on Facebook. We did not realize that video was corrupted and thusly unplayable, so here is the full conversation. Some screencaps are floating around the internet, here's the full transcript for anyone who'd like to see. The chat lasted a full two hours, and we kept it as organized as possible. ‘Dragon Ball Super: Broly’ Becomes Third Highest-Grossing Anime Film In U.S.
Dragon Ball Super: Broly came onto the scene in the U.S. just days ago and has made one hell of an impression. Not only have fans greeted the film with rave reviews, but Son Goku has brought in some serious cash as well. After all, Dragon Ball Super: Broly just hit a record box office gross to be crowned the third highest-grossing anime film in the U.S. The film, which hit U.S. theaters on December 16, has pushed aside some heavy anime hitters to reach its title. Ponyo, Pokemon, and Yu-Gi-Oh! were all moved down the top grossing list to make way for Broly. Now, the film has earned a staggering $21.07 million at the domestic box office, and it has done so in just 1,250 theaters. Still, Dragon Ball Super: Broly has a way to go before it could dream of taking the second spot. Pokemon: The Movie 2000 sits at number two with a domestic gross of nearly $44 million total. The number one spot goes to Pokemon: The First Movie which debuted way back in November 1999. The movie made a staggering $85.74 million at the box office with it opening at $31 million. Hey Rangers! Checkout Vic's guest appearance on the Speech Bubble podcast. 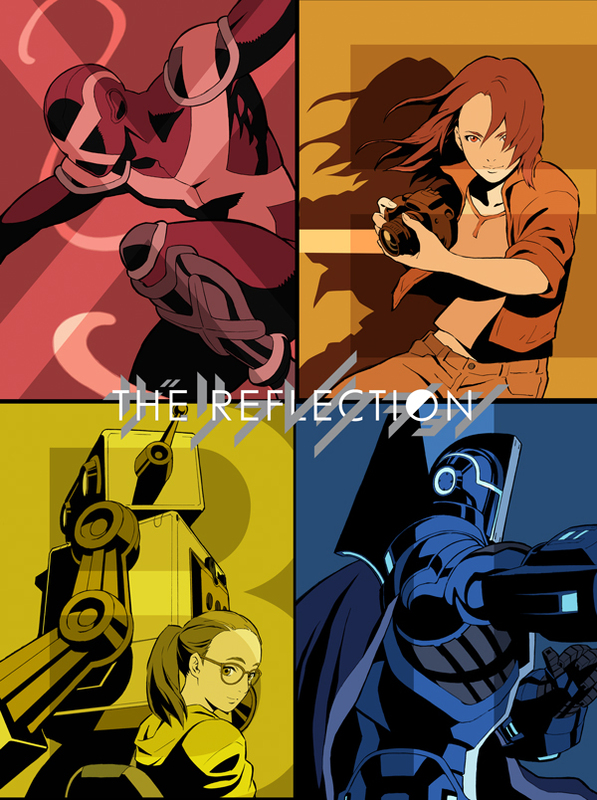 "Check out the exciting new show Vic is playing a lead role in - "The Reflection"! 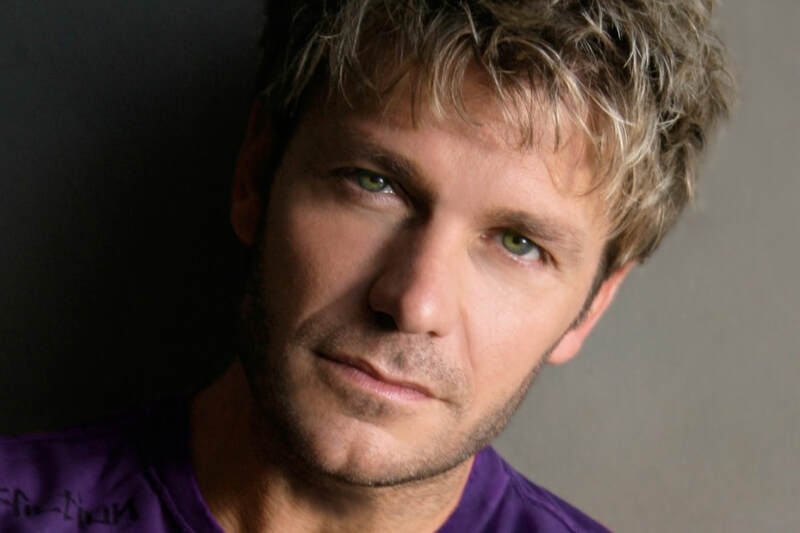 Here's Vic Mignogna singing 'Splash Free' from Free! Eternal Summer! Enjoy Rangers! Enjoy! And Remember, check out Free! Eternal Summer at Funimation!